Colorful and eclectic, we liked Brewery Emperial as soon as we walked in. Their master brewer Keith has spent his career in great beer establishments, and this brewery has been his dream. Emperial is a place that attracts foodies, beer-ies (is that a thing? ), hipsters, or anybody just seeking supreme quality food, beer, and atmosphere. 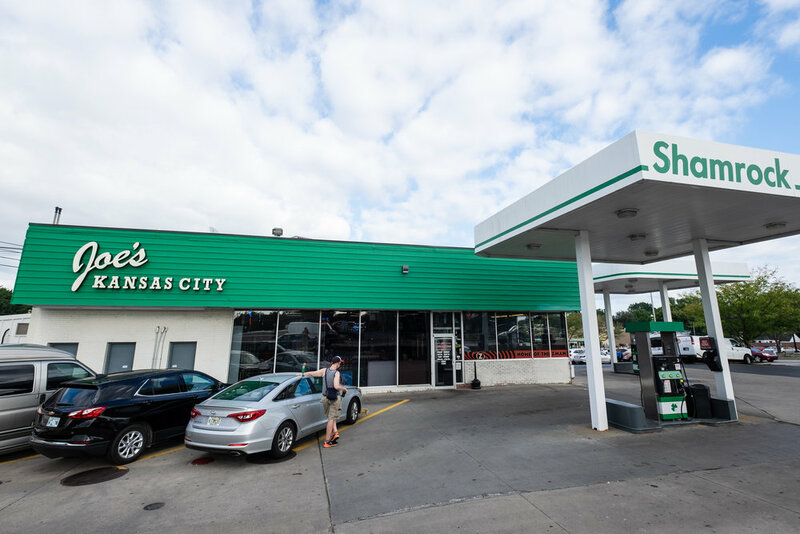 You’ll feel right at home, and your tastebuds will thank you! 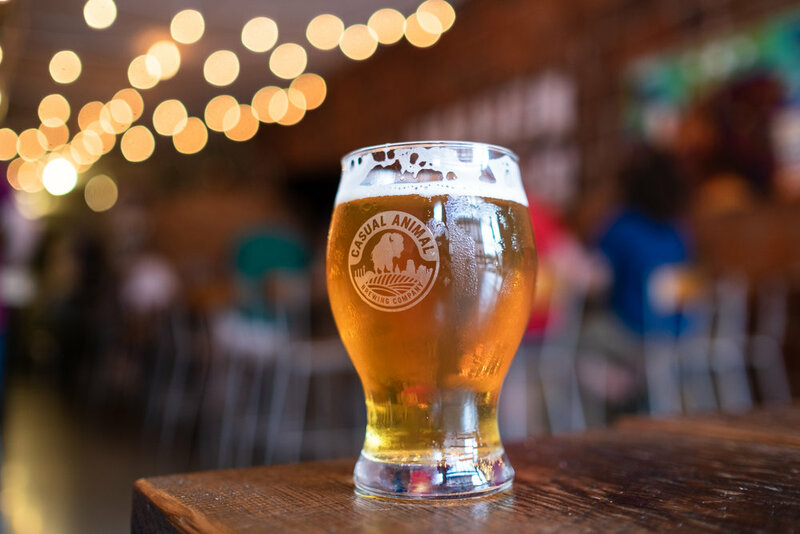 “Laid back beers that tap into your wild side” is Casual Animal’s motto… and we couldn’t love it more. Maybe it’s because their beer was incredible (Bobby got a pale ale or 2, and Alli got a yummy cider), or maybe it’s because they have animal masks that you can wear. Between the beers, the masks, and the free shuffle board, we had a great time at Casual Animal! Definitely a must-stop on a tap tour! The largest specialty craft beer brewer in the Midwest, Boulevard Brewing Company is definitely the most well-known brewery in Kansas City. Typically that would deter us from going, but this place is something special. It’s two levels of entertainment, the first being an “experience area” where you can learn about the history of boulevard and their approach to making beer. 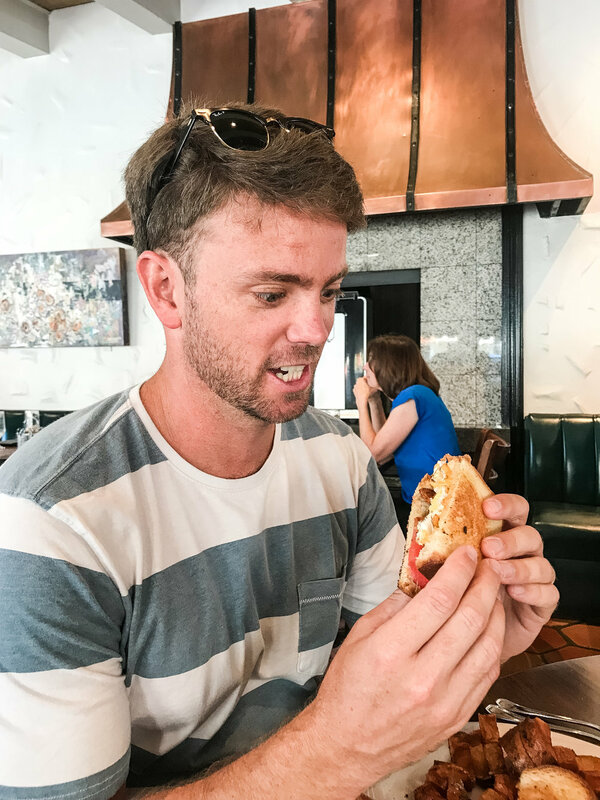 The second floor is a 10,000 square foot beer hall, complete with 24 beers on draft, a full menu, views of the city, and an interactive photo booth that we DEFINITELY took advantage of. As with our first two spots, the beers were great. We definitely blitzed through on this trip, and plan on spending a lot more time at Boulevard on our next tour of KC. They have so many beers to try! Have time for more? We’ve yet to try Border Brewing Company, Double Shift Brewing Company, and Torn Label Brewing Company, but we’ve heard great things. All of these are located in the Crossroads area, making them a walkable distance from each other. Lastly, we can’t forget to mention one of our absolute favorite places to grab a beer in Kansas City, Bar K Dog Bar. Now, this isn't a brewery, but they DO serve beer, and the concept is absolutely incredible. It's a dog park, restaurant, bar, and coffeehouse - all in one! You can have a drink, hang with friends, and watch as your pups frolic through their MASSIVE dog park. There's even a groomer on-sight to clean up your dog before you leave! Is this not genius or WHAT?! Try as many of these spots as you can “beer” (too much?). And let us know what you think! We’re “hopping” for an excuse to come back (we think we’re funny). 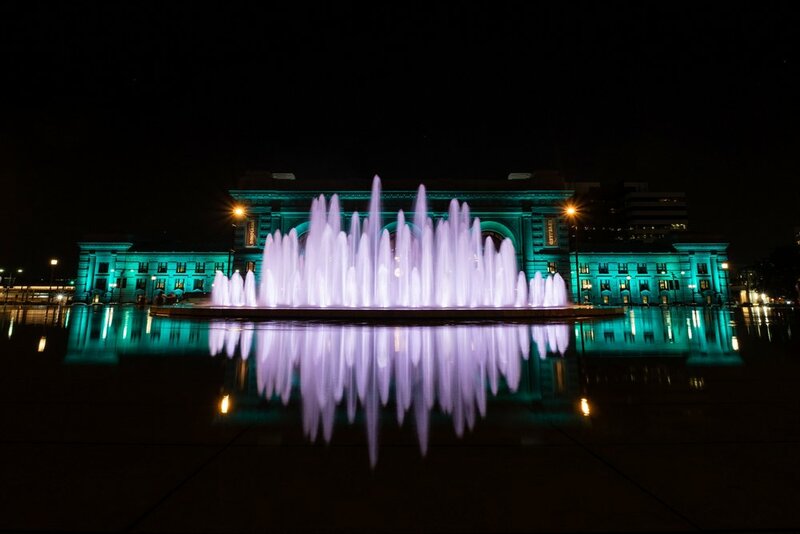 Kansas City Should Be On Your Radar... Here's Why. Every once and awhile a destination takes us by surprise. As we travel more throughout the US, we’re learning that the touristy, over-hyped cities and states aren’t always the coolest. Sure, NYC has a never-ending amount of amazing restaurants and the beaches in Maui are some of the best in the world… but everyone knows that. 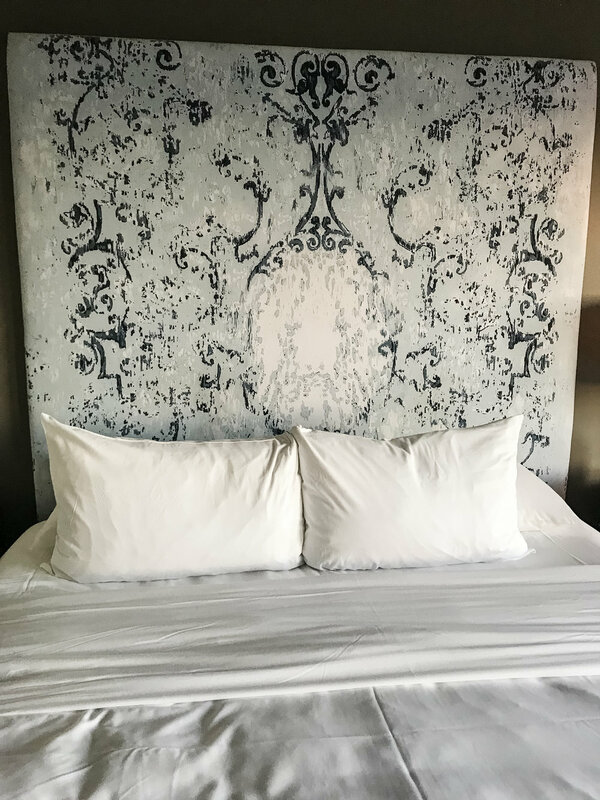 The word is out on those spots, and the prices for flights, hotels, and experiences reflect the tourism demands. Until recently, Kansas City has always been considered a “flyover city” - not necessarily a travel destination. Over the past couple of years they’ve worked hard to change that - and they’ve done a KILLER job. You’ll pay significantly less than other metropolitan cities, and chances are you’ll like it even better. Parking is easy, traffic is (usually) light, and the city is a breeze to navigate. 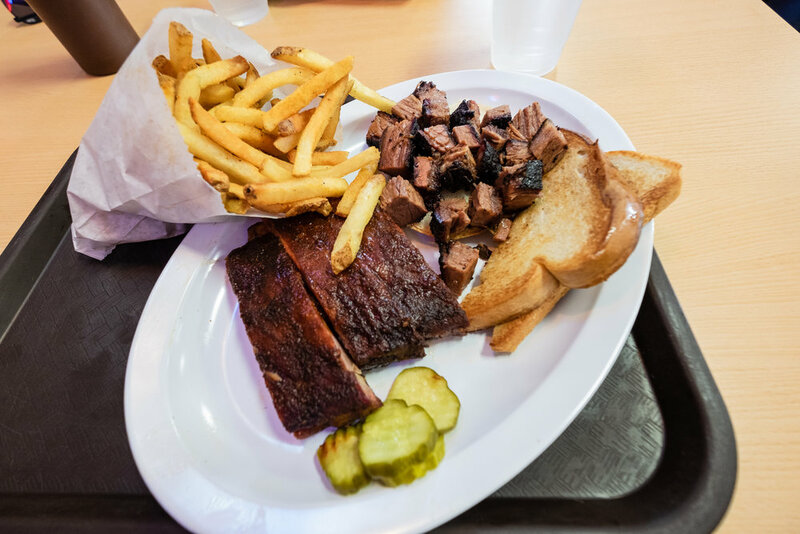 Oh, the food in Kansas City. 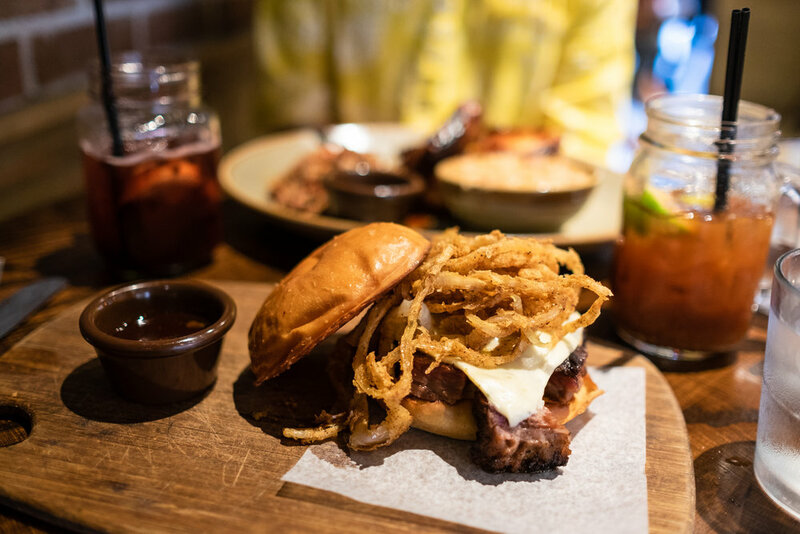 Although the BBQ was unforgettable (burnt ends were life-changing), we have to point out that there is SO MUCH MORE than BBQ here… There’s coffee shops that would put Portland to shame. 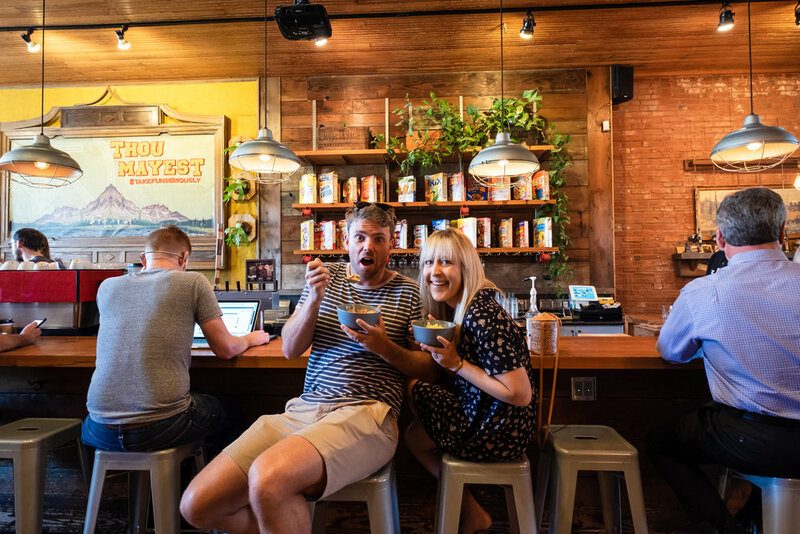 Messenger Coffee (trendy vibe, insane baked goods) and Thou Mayest (they have a cereal bar… need we say more?) are two that can’t be missed. 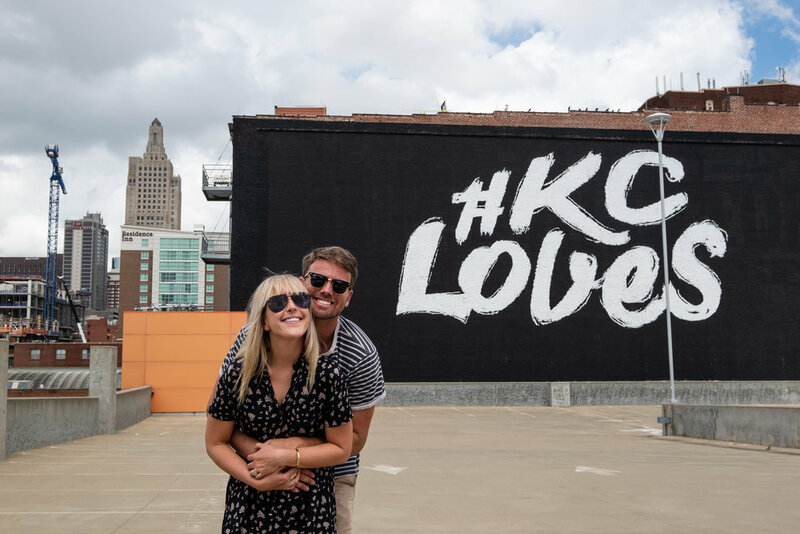 Other restaurants we loved were The Jacobsen (their burger is one of the best in KC), The Reiger (fresh and innovative Italian cuisine), and The Parker (located on the rooftop of The Fontaine, with the best views and cornbread in town)! And finally, if sweets are your thing (and if they aren’t, we’re worried about you), Betty Rae’s Ice Cream will have you in tears of joy. Alli had a scoop of Cereal Milk ice cream at approximately 11am one day, because cereal + milk = breakfast. Totally acceptable. You’ll also want to hit up Christopher Elbow, Kansas City’s premier chocolatier. Their chocolates look like pieces of art, and they taste EVEN BETTER than they look. Trust us - we ate more than we should have! ARTS, CULTURE, AND HISTORY… OH MY! 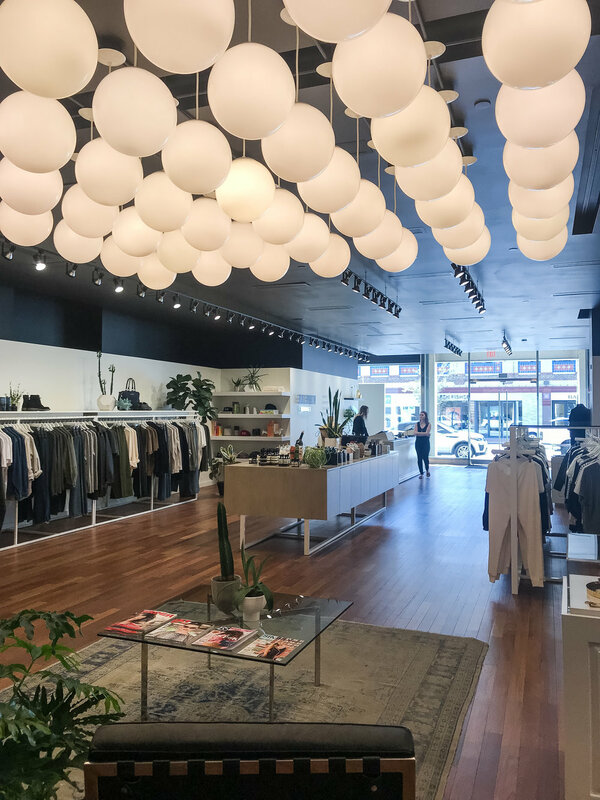 The creative arts scene in Kansas City is thriving - it’s sophisticated, eclectic, and brimming with history and tradition. They have some of the best museums in the country - many with world-famous art! 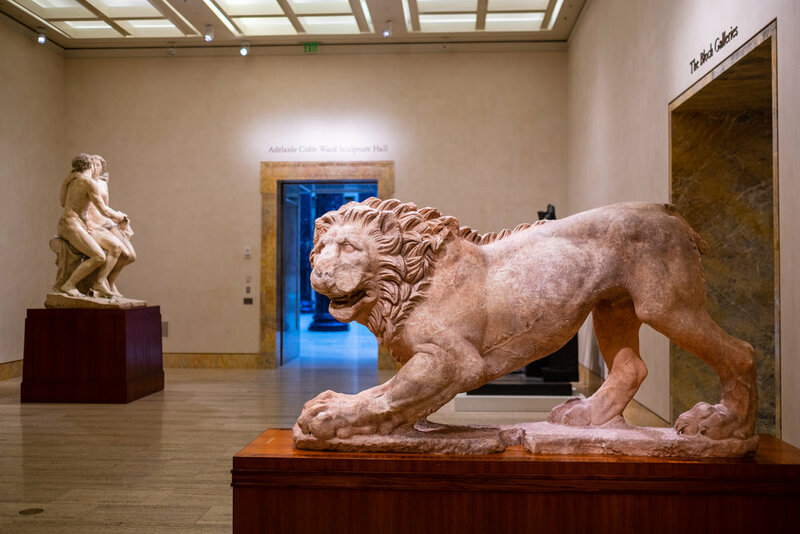 The Nelson-Atkins Museum features several famous Monet’s, Van Gogh’s, and more.. and even the architecture of the building is incredible. Some of our favorite pieces of art were the giant shuttlecocks, strategically placed on both sides of the museum - making the whole property look like a badminton court, with the building being the net. Totally random, and totally cool. 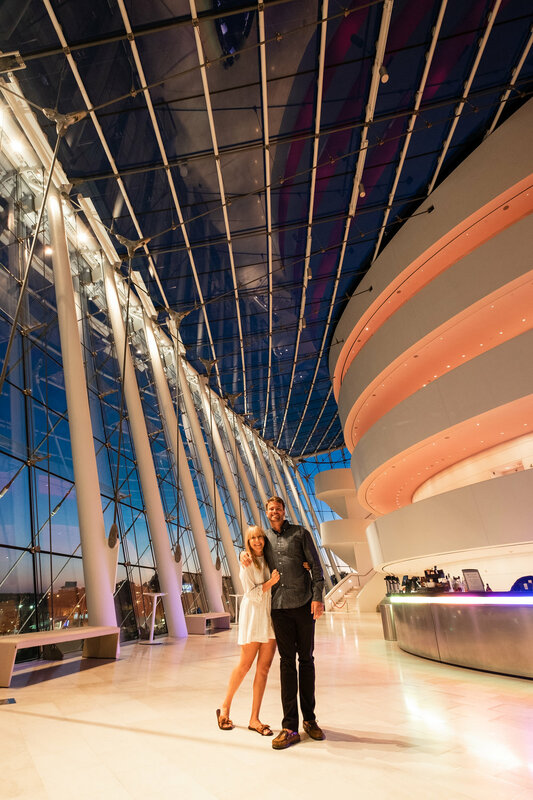 One of the highlights of our trip was visiting the stunning Kauffman Center to see the Kansas City Symphony. Words can’t describe how absolutely breathtaking the Kauffman Center is. The whimsical architecture and perfect acoustics make you feel as though you’re in a dream. We danced in our chairs to Beethoven’s Triple Concerto and Symphonic Dances, and marveled at the sheer talent of the musicians. It truly was the ultimate date night. 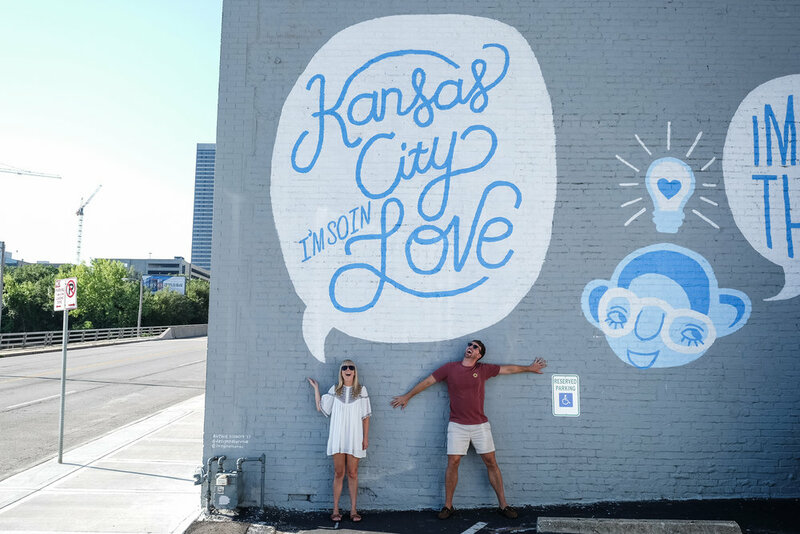 While we’re on the topic of date nights, let’s talk about the Kansas City night life. While we were tempted to spend EVERY night at The Green Lady, we spent time exploring other KC local hotspots - like the Tikicat. An underground tiki bar that serves Aloha vibes and tropical drinks, the Tikicat is probably not the kind of bar you’d expect to find in the heart of the midwest… and that’s exactly what makes it awesome. We were smiling from ear-to-ear the entire time we were there! We have this thing for speakeasies. There’s something about discovering a “secret” bar - it just makes us feel instantly cool. And one of the best speakeasies we’ve been to thus far is in Kansas City. Manifesto is located in the basement of the Rieger, that was originally a hotel built in the early 1900’s. It was ran as a speakeasy during prohibition - and was even frequented by Al Capone! Needless to say, this place is the real deal. And their award-winning cocktails, cozy atmosphere, and friendly bartenders have only elevated this historic little bar.